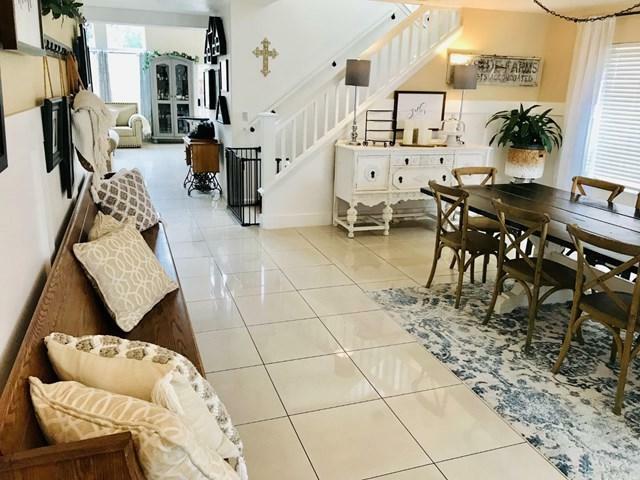 you will LOVE LOVE LOVE this Beautifully kept home in the Valley View area! 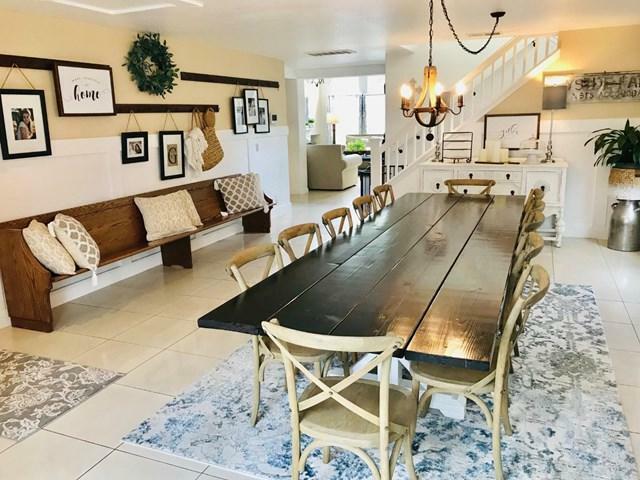 Large open kitchen/ family room with beautiful antique hearth on the fireplace, Granite Slab counters, Tile flooring, large walk in pantry, & LOTS of cabinets, plus a high ceiling, large living/ dining combo currently used as a formal dining room. Large spacious Master suite retreat with Wood Flooring & gas fireplace, large master bath with sliding barn door inviting soaking tub large Stall shower and walk in closet. upstairs are 4 large bedrooms Plus a loft. large 3 car Garage, with laminate flooring,& storage cabinets, single door side has wall/workbench area and is separate from double side. 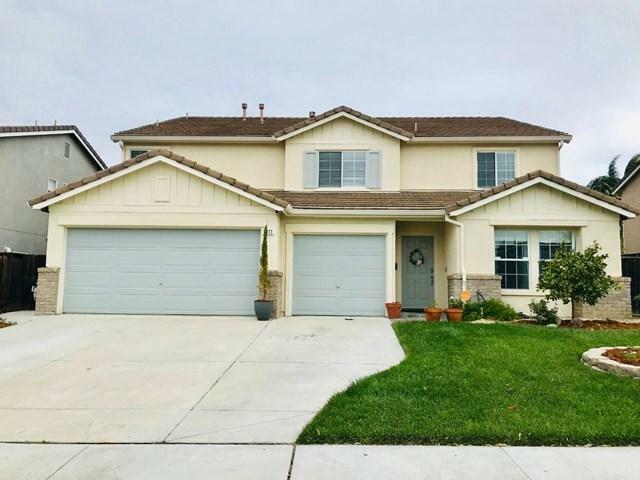 fully landscaped front & rear yards with Drip irrigation & Sprinklers, rear yard has large fire pit for S'mores on a summer evening, plus a sun deck, storage shed on side yard.